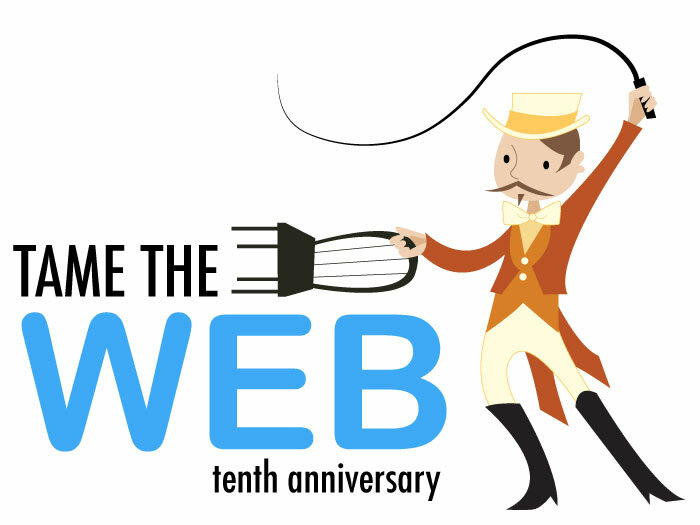 Michael asked me to write a guest post for Tame the Web to celebrate its tenth anniversary. I’m honoured. Tame the Web has been in my feeds since the very first day. Secondly, Michael is awesome and is one of the dynamic, positive forces in our profession through his writing, research, speaking and teaching and just being Michael. This opportunity set me to thinking about the nature of sharing. 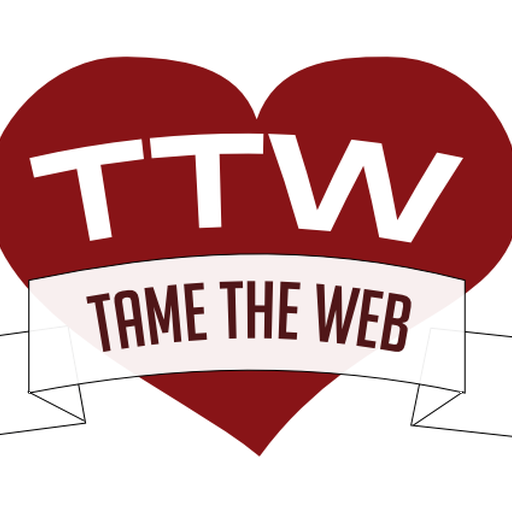 My wife, Stephanie, teaches grade four so I know that about age ten you’re in grade four, just like Tame the Web. Ten-years-old is a critical time as we move from learning to read, to reading to learn and the first great adventures in the skills of critical thinking and learning to share in groups as our personal lives enlarge and we become more aware of a world beyond family and school. It’s the world where the metaphor of sharing moves beyond sharing physical items, like our toys or candy, to one where the important sharing is about sharing information, or more importantly insights, perspectives, ideas, learning, and knowledge. That’s definitely a role that Tame the Web has played and that Michael has studied in his doctoral work. 1. A part or portion belonging to, distributed to, contributed by, or owed by a person or group. 2. An equitable portion: do one’s share of the work. 3. Any of the equal parts into which the capital stock of a corporation or company is divided. 1. To divide and parcel out in shares; apportion. 2. To participate in, use, enjoy, or experience jointly or in turns. 3. To relate (a secret or experience, for example) to another or others. 4. To accord a share in (something) to another or others: shared her chocolate bar with a friend. 2. To allow someone to use or enjoy something that one possesses: Being in daycare taught the child to share. 3. To use or enjoy something jointly or in turns: There is only one computer, so we will have to share. Why is it imperfect in my opinion? It underrates the sharing that’s so important and privileges money and items over the more important sharing that libraries support. Sure libraries lend items but that’s so not what we do. It might be what we count, but it’s not what counts. We share knowledge. We share information. We share and trade in our skills and people are better for having interacted with us. We collect in areas that need to preserved, and we protect knowledge for future generations, and, consequently, share with the, as yet, unborn. We share to support community, learning, creativity, and innovation . . . while protecting the objects of our culture as entertainment until they’re old enough to take on the patina of classics and art. That’s the role of libraries and the people who lead them. 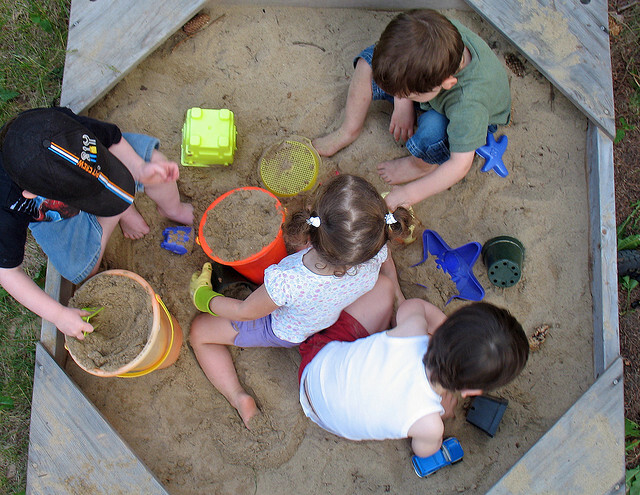 I like to think of our library spaces 9physical and virtual) as the giant sandboxes where many of us first started practicing sharing on the way to becoming information professionals. Free or fee isn’t what’s vital to libraries. 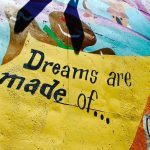 Nothing is free and it’s an unfortunate shallowness of debate in our profession when we attempt to make things merely free – regardless of the long term consequences or additional barriers that might be added. What is important is that we free information – unfetter it – for all. That’s the true crucible of value when we organize, collect, and serve. In the past twenty years we’ve seen an enormous unfettering – and the attendant consequences of content spam, evil, viruses, and more. We’ve been able to transcend geography through the Internet, transcend the technology divide with cheaper devices and shared resources in libraries. And, wonder of wonders, sharing books or book recommendations has moved to hitherto unimaginable scale with Amazon, Shelfari, GoodReads, and LibraryThing. 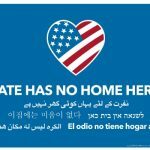 New communities and social networks around books, issues, and information are springing up faster than they can be merely counted. So, to celebrate this tenth anniversary year of Tame the Web, I want to reflect on one of the most important phrases that Michael uses. I think it is core to his being and he lives a life that exemplifies his values. Michael often tells us that libraries and librarians are adept at encouraging the heart. I love that. If we encourage the heart we connect with our clients’ passions and goals, what truly motivates them to read, learn, explore, and grow. Nothing ever gets done without the heart. But the rest of the phrase contains the word courage, and things rarely get better without that. So, as we deal with the challenges facing us, and they can seem overwhelming at times, let’s choose to be bold, be brave, and be strong. We may not always hear, as often as we should, that we inspired someone to achieve, changed a life, solved a problem, or made a big difference but we do, you do. Give a librarian a hug today. Happy 10th Anniversary Tame the Web!